As we enter our 25th year Childs+Sulzmann architects are delighted to be sponsoring the February meeting of the First Thursday Club and welcoming members to the Colston Hall on Thursday 7th February from 12:30pm. First Thursday Club aims to help its members across the south west region build better working relationships and meet new people. Childs+Sulzmann architects have an established history of successful local projects collaborating with many of the member organisations. 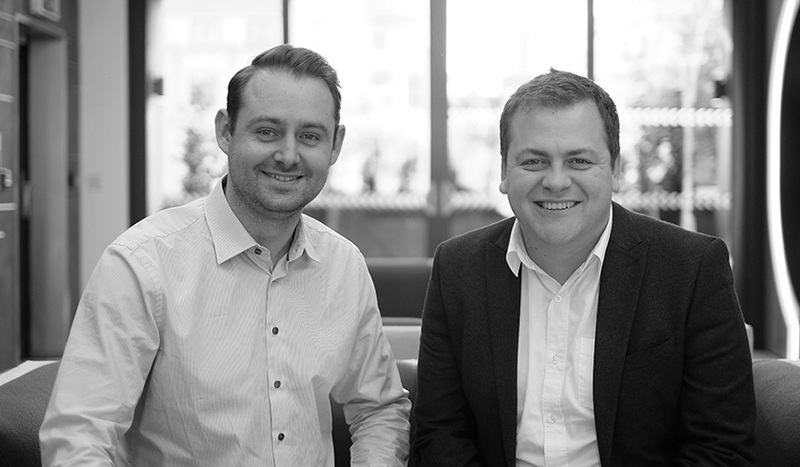 We will be taking this opportunity to preview our new branding and website that will celebrate our history and look to the future with directors Matt Parsons and Mike Cox leading on new sectors and exciting new projects. “As one of the newer members of FTC I am very much looking forward to hosting the event and having the opportunity to speak about the fantastic projects the we are involved with such as the expansion of Watershed and residential developments in Wales. We have a great team of people in the practice and this event allows us to share with you the knowledge and expertise that we have in house and identify new opportunities to work together“ Director Mike Cox and FTC member.